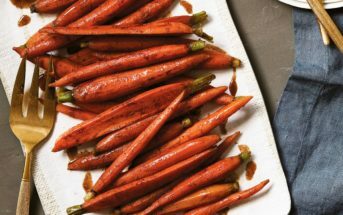 After gorging yourself at cookie swaps, grazing on countless party appetizers, and devouring your body weight during big holiday meals, you might be ready for a little detox. But why sacrifice the festive spirit? You can enjoy the season while nourishing your health needs with this brilliant Christmas Smoothie, a bonus recipe beyond the The 30-Day Smoothie Challenge e-book. That isn’t the original name of this easy blend, but when Angela of Eat, Spin, Run, Repeat offered to share it and I saw the fun color scheme and immune-boosting ingredients, I immediately thought of Christmas! The flavor is notably fruity & nutty rather than mint and chocolate, but I think it will definitely get you in the holiday mood, and also help your body survive all the stresses that this time of year brings. This Christmas Smoothie recipe was an afterthought from Angela after creating her amazing Smoothie Challenge e-book, but it’s the perfect example of her blended style. 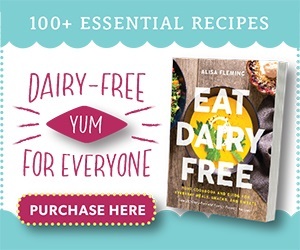 The e-book offers 30 delicious dairy-free and vegan smoothies to not only carry you through cold and flu season, but to also kick start those healthy New Year’s Resolutions! 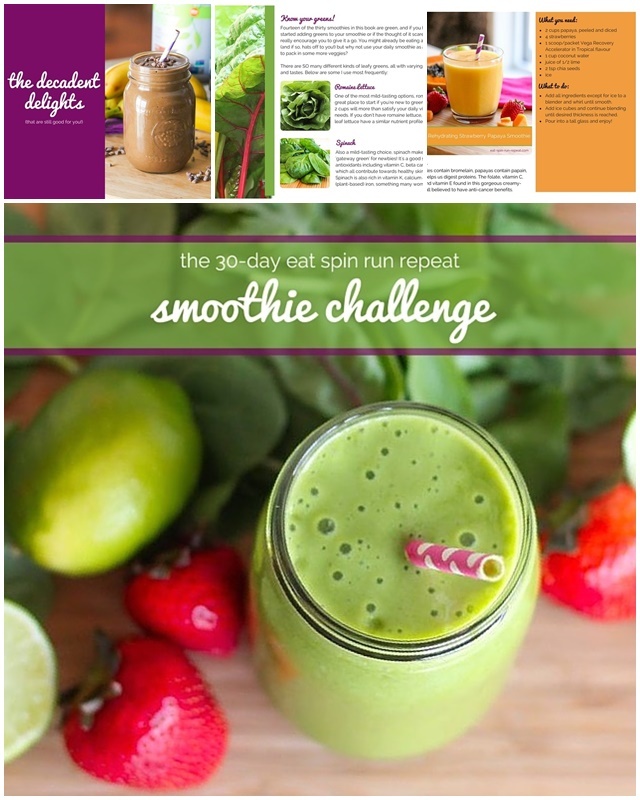 The 30-Day Smoothie Challenge e-book starts with an ingredient primer, pro-tips, and even a 30-day progress tracking space before jumping into the recipes, which include the Berry Beet Smoothie, Pineapple Mojito Smoothie, Mandarin Chai Smoothie, Dark Chocolate Cherry Smoothie, and so much more. To note, I’m in no way affiliated with this e-book, and I promise she didn’t pay me, so you can take my gushing as genuine. 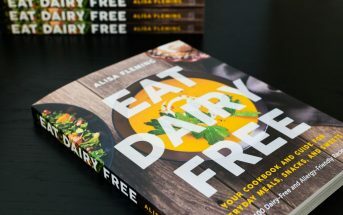 I love the smoothie recipes that Angela creates and am excited to share this e-book with you since ALL of the recipes are dairy-free! 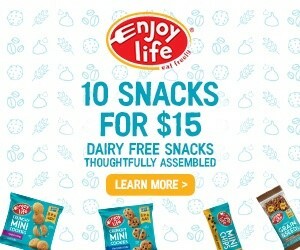 And yes, they’re vegan, gluten-free, and soy-free, too. Now go, try this Christmas Smoothie recipe to see if her e-book is a must-buy for you! 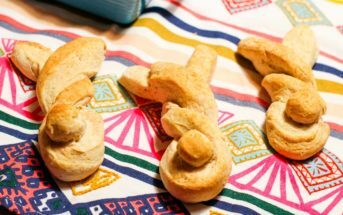 The photos for this recipe were also provided by Angela Simpson. Angela is an avid runner and triathlete, health coach and healthy food enthusiast. You can learn more about her on her blog, Eat-Spin-Run-Repeat.com, Twitter, Instagram, Facebook, and Pinterest. 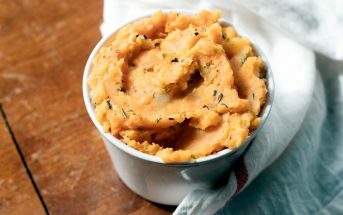 By ingredients, this recipe is dairy-free / non-dairy, egg-free, gluten-free, grain-free, optionally nut-free (choose the right protein powder for you), peanut-free, soy-free, vegan / plant-based, and vegetarian. 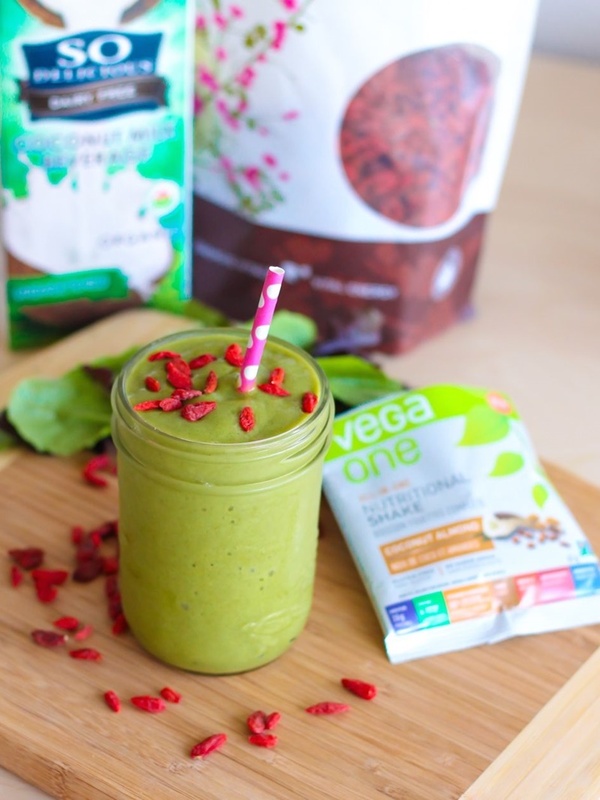 This nutrient-dense, plant-based smoothie has of greens, antioxidant-rich goji berries, and fresh ginger to help boost your immune system and aid digestion year round. It’ll leave you feeling energized and ready to take on the day. 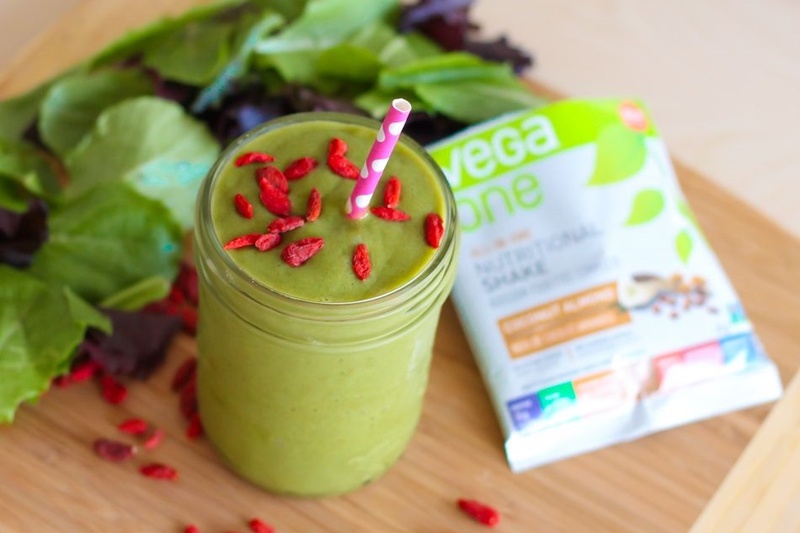 Put the chard, milk beverage, ⅓ cup goji berries, banana (if using), protein powder and ginger in your blender and blend until completely smooth. Add the ice and continue to blend until smooth. Pour it all into a glass, stick a straw in and enjoy! I would love to check this out! I am also always up for new smoothie recipes, especially green ones! This smoothie looks amazing! You know, I’ve never had goji berries. I think I need to change that. I love all of Angela’s smoothies! I LOVE this! I am on a greens at every meal kick right now, and have been adding chard or collards to my smoothies… this one sounds good! We have some sort of smoothie or bowl nearly every day and this one has so many of my favorite ingredients!! Love, love the goji! I’m sure they will – thank you Angela!